My best friend Mint was babysitting for Ari, my son, while I taught Kindergartners yoga and watched them hula hoop and zoom around on individual scooters. Earlier this year she told me about a toddler friendly restaurant and play space that she was dying to take Ari to called: The Moxie Spot. She finally had an opportunity to check this joint out on Thursday! I met her there when my work day was done and I must say that I was impressed. 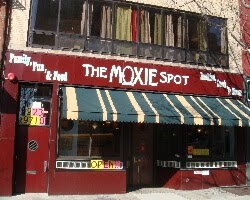 The Moxie Spot is located on Atlantic Avenue and Hicks Street in Brooklyn. 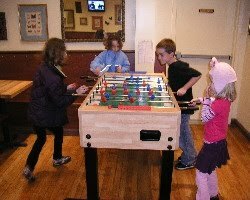 It is a restaurant and play space all in one! You can go there, eat something yummy and pay $2.5o in exchange for use of their enormous play space. I have said in previous posts that I don’t have a lot of money by any means, and I am (for the most part) against “paying to play,” however, because the Moxie Spot is so amazing and unique I had to make an exception to my “pay to play” rule. 1.You walk into the restaurant (which is on the ground floor) where there are reasonably prices things to order. Check out their menu here. 2. You order something and head upstairs with your kid. 3.You open the baby gate (which protects the play area from escapees) and you let your child play while you sit there and enjoy a hamburger made with grass-fed beef, or coffee and three homemade chocolate frosted donuts, or whatever your fancy might be. –Dance Around with Nat on Thursdays at 11am. As far as weekend activities are concerned they are loaded with those as well! 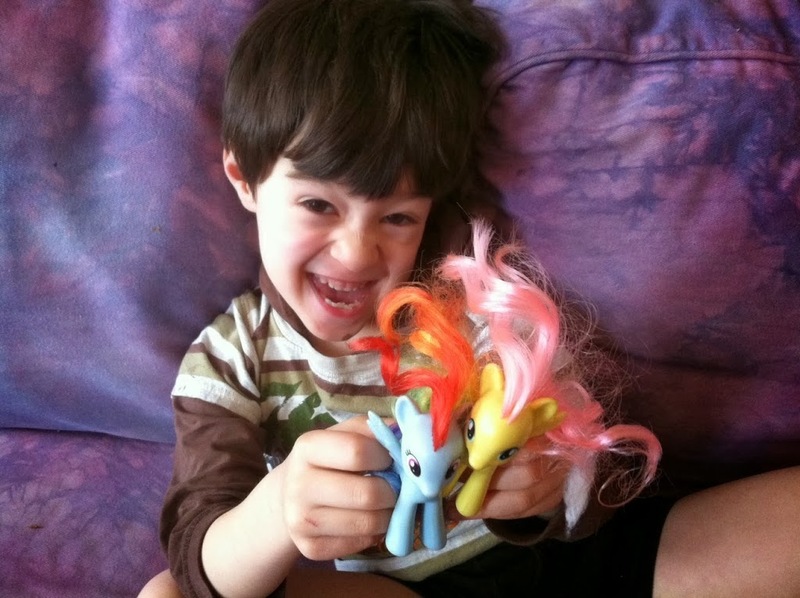 If you live in New York City and you have a child, check out the Moxie Spot! 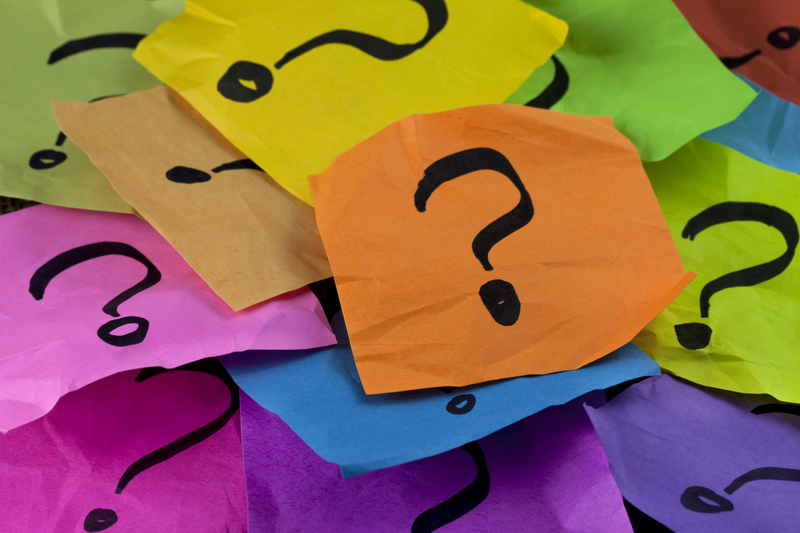 For more information about the Moxie Spot click here.